Myth: You have to have amazing grades. There’s more to life and scholarships than grades! Scholarship providers want to fund real, passionate people. 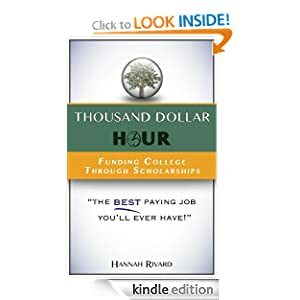 Many scholarships are topic oriented and have nothing to do with grades, and some even specifically require you to have a low grade point average! Don’t let grades or “perceived” success hold you back, whether here or later on in life!